From time to time we hold workshops around the enormous table in the kitchen. 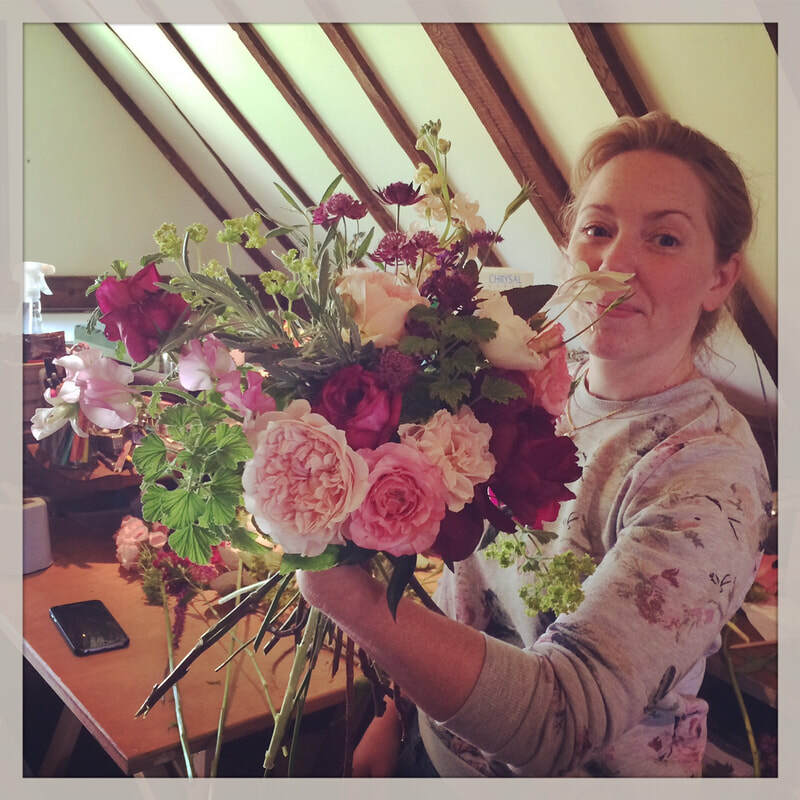 Alternatively if you are looking for a space to run a workshop for up to 12 people please get in touch. 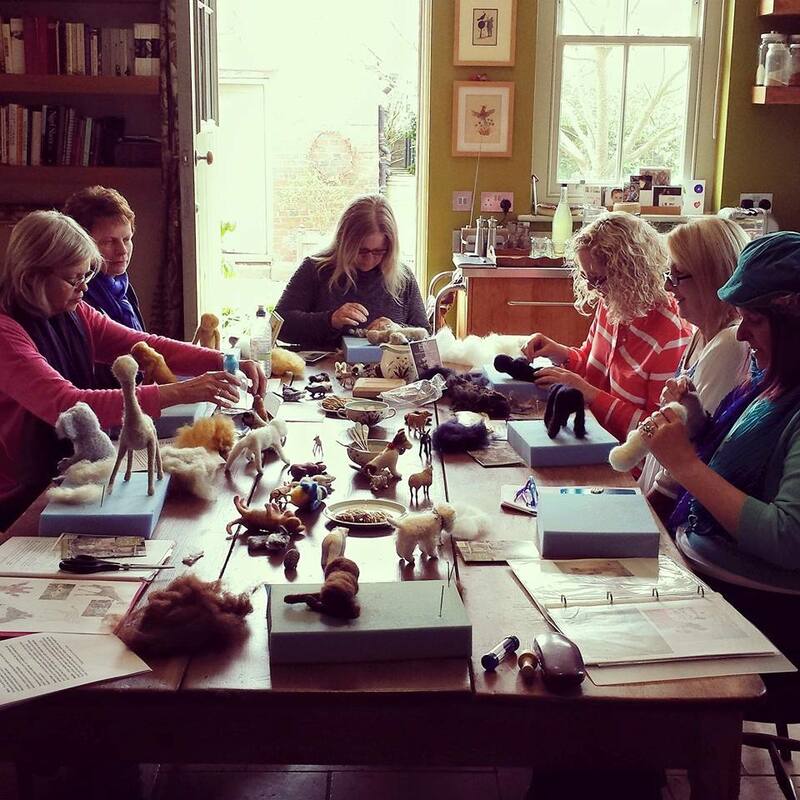 Emma from Sew Recycled's very popular animal needle felting workshop returns. 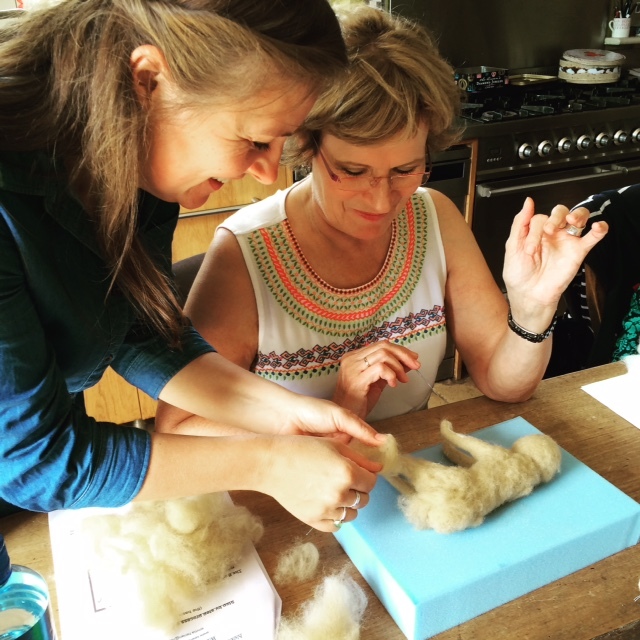 You will be taught the basics plus various techniques that will go into creating a needle felted pet of your choice in one day. No experience necessary, the work below is by first time students. 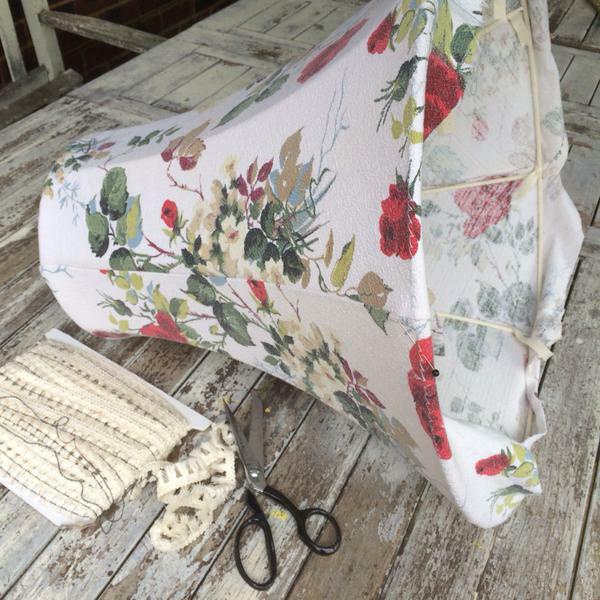 £50 including all materials, tea, coffee and cake. Spaces are limited to 10 people so that everyone can get personal tuition. 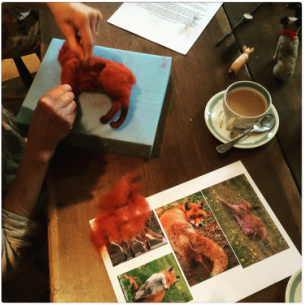 Create your very own needle felted Winter Animal with Emma Herian here at Upper Lodge, near Lewes. 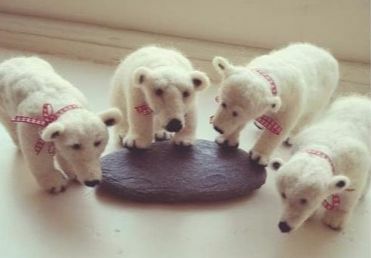 A chance to make a polar bear, penguin, donkey or perhaps a reindeer? 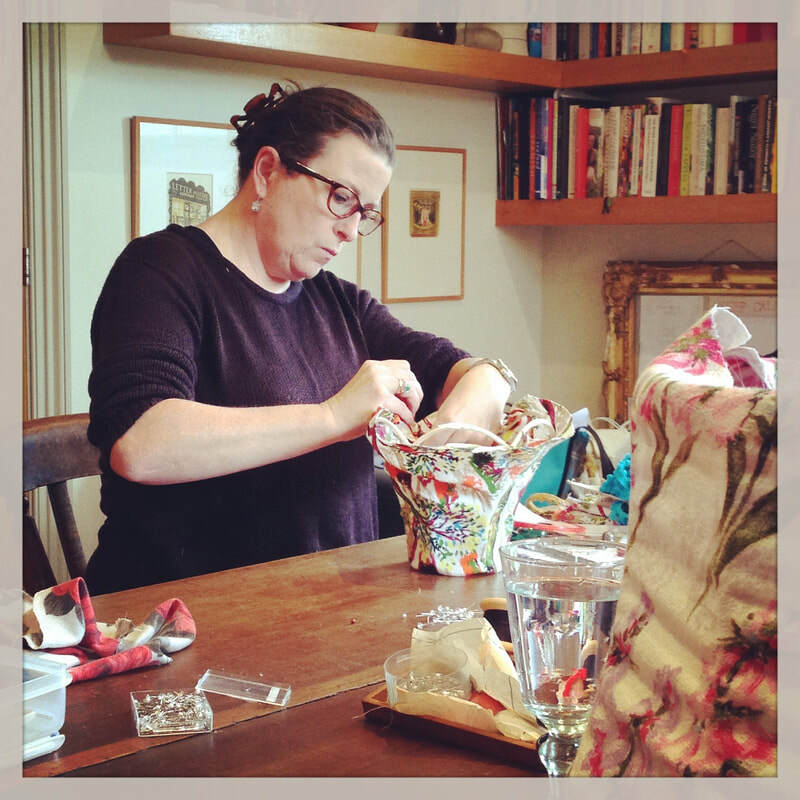 Great handcrafted ideas for the festive mantle piece or to give away as special gifts.